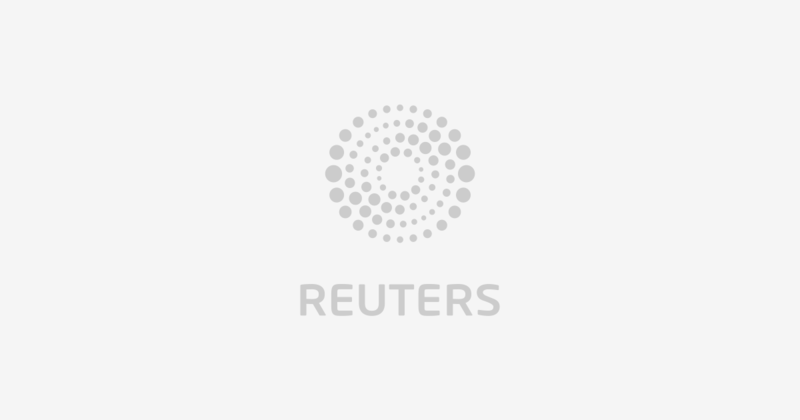 (Reuters) – Generic competitors to British drugmaker Indivior Plc’s blockbuster opioid addiction treatment are on course to launch sales next week after the firm’s attempt to stay a U.S. District court judgement was rejected. The company said on Tuesday it would file a repeat motion to the Supreme Court, after having said last week that it faces rapid losses in market share “in the immediate future” to generic versions of Suboxone. Earlier this month, a mandate by the U.S. Court of Appeals for the Federal Circuit opened the gates to rivals including India’s Dr. Reddy’s.